The More You Purchase The Better The Savings! 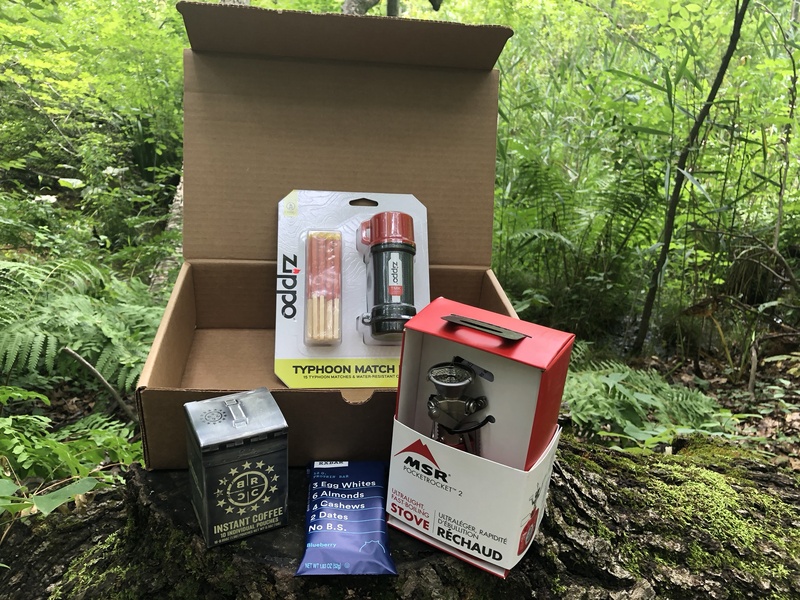 Our boxes contain the items needed for your next backcountry hunt. $42.00 PER MONTH "BEST SELLER"